Motoring organisation ANWB is warning people planning to celebrate Sinterklaas on Wednesday afternoon to take account of heavy rush hour traffic as people head home early from work. In addition, blustery winds and some rain are forecast for the late afternoon and evening, adding to the likely problems on the roads. The first jams are expected around 3pm with a peak at around 5pm, an hour earlier than on a normal Wednesday, the ANWB says. 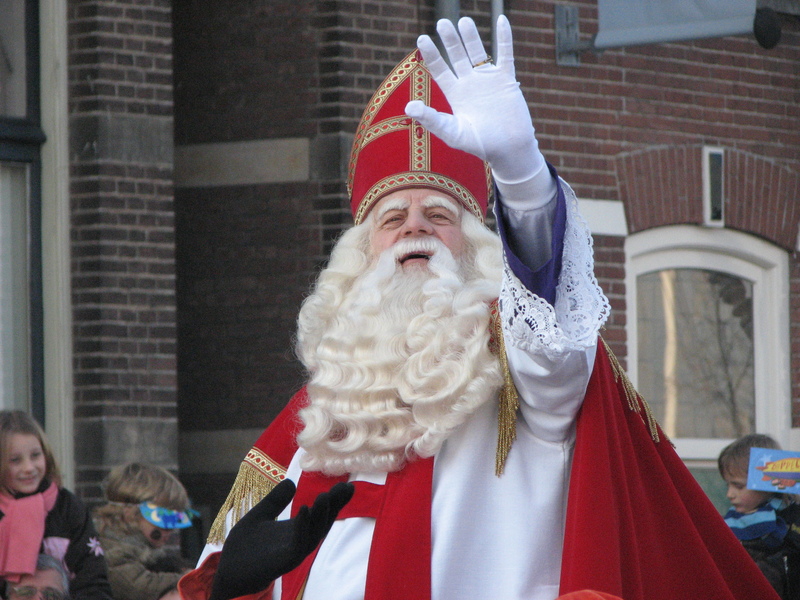 Meanwhile, website Nu.nl reports that 58% of people in the Netherlands will celebrate Sinterklaas in some form this year, but 34% already did so last weekend, rather than on December 5 itself. On average, people spent €141.50 on presents, but a third say they will spend less than €60. Just over half of people giving gifts this December 5 primarily bought them in actual shops, with 26% preferring to shop online. The news site bases its report on a representative poll of nearly 5,000 people.